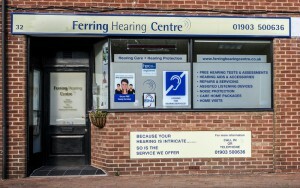 Why choose an independent hearing centre? The fitting of your hearing aids is just the start, it can take time to get used to new hearing aids. Follow up appointments are used for you to advise of of your experiences which will allow us to fine tune the instruments based on your individual preferences. You will have as many follow up appointments as you need until moving on to our Six Monthly check up appointments. This is an important part of you aftercare program where we will check your ears and make sure the hearing aid is working as it should be. We can also clean the hearing aid and make any adjustments that may be required. We normally recommend a full reassessment every two years. Just as our eyesight changes over time, so can the hearing. So we will retest your hearing and re-tune or reprogram the hearing aid if required to make sure it is still performing at optimum level for your current hearing level. We are available at any stage if you have a problem or need advice – all part of our aftercare service. The hearing aids are just the beginning, the fitting, fine-tuning and ongoing support is what delivers the real benefits. Ferring, Goring-by-Sea, Worthing, Angmering, Patching, Clapham, Rustington, Littlehampton, East Preston, Shoreham, Arundel and surrounding areas in West Sussex. Contact us today for all your hearing care needs. 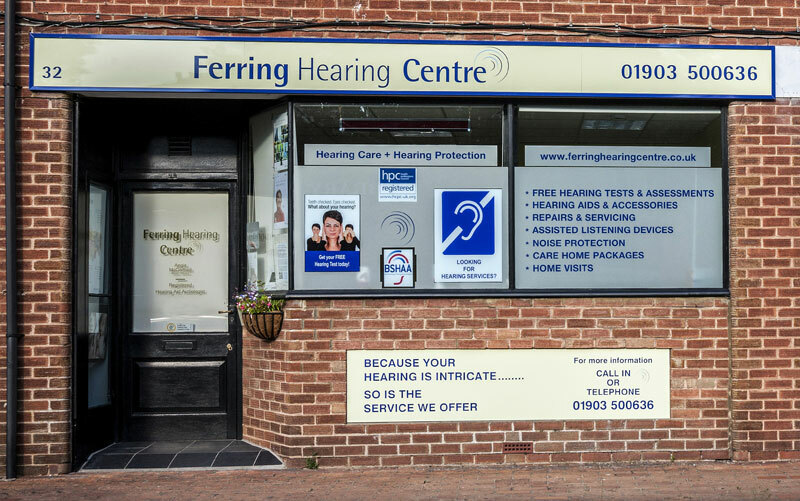 As an independent hearing centre, we can offer you confidential personal advice and recommendations without being tied to, or affiliated to a particular manufacturer. 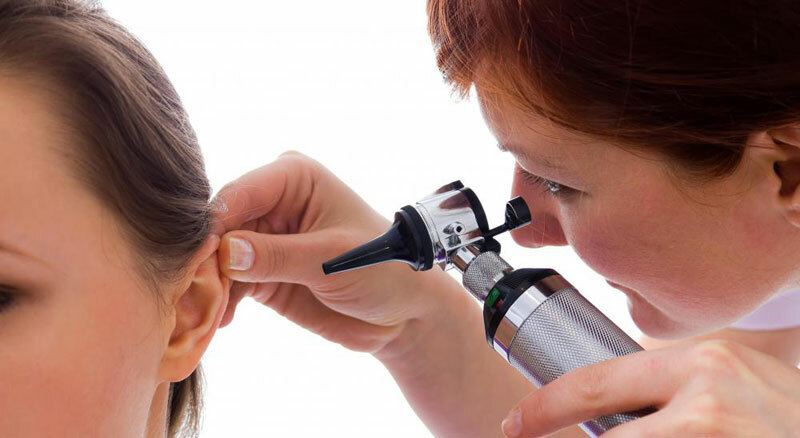 This means that we can offer you the best solution for your hearing loss. We only recommend the best and latest hearing aid and hearing protection technology. Can't easily get to our clinic? No problem, we'll come to your home, care home or hospital. Free home visit hearing tests available in: Ferring, Goring-by-Sea, Worthing, Angmering, Patching, Clapham, Rustington, Littlehampton, East Preston, Shoreham, Arundel and surrounding areas. Just give us a call on 01903 500636 or contact us to book your home visit hearing test.